PETERBOROUGH resume their Premiership Supporters’ Cup campaign with a trip to Wolverhampton on Monday (7.30pm). 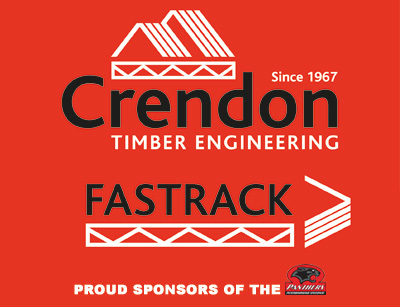 Having been frustrated by the weather at Belle Vue last Thursday, the Crendon Panthers are looking to put points on the board in the first of two clashes with the West Midlands side this week. Boss Carl Johnson names an unchanged team from last Monday’s home opener, but has confirmed talks are progressing with regards to a new signing – with Premiership fixtures starting on April 15. Johnson said: “We’ve been speaking to certain riders about coming in, and hopefully it should happen if not in time for this week, at least in time for next week when we start our league matches. “Ideally we would like it to be this week if at all possible, but obviously time is of the essence with that, and I can confirm we have sent a contract out to a rider and are waiting for that to come back. Wolves are racing for the first time in 2019 and include Panthers’ No.1 of last season Scott Nicholls, who joined the Monmore club on the eve of the season to replace the injured Jacob Thorssell. But the hosts have since suffered a further early-season problem with major winter signing Nick Morris ruled out due to a scaphoid injury suffered in a crash in Poland. Wolves plan to operate rider-replacement for the Australian, with all members of their team except No.1 Sam Masters eligible to take an extra ride. Supporters are reminded that they will once again have the opportunity to vote for their choice of rider to compete in Heat 14, from the four nominations provided by Johnson. 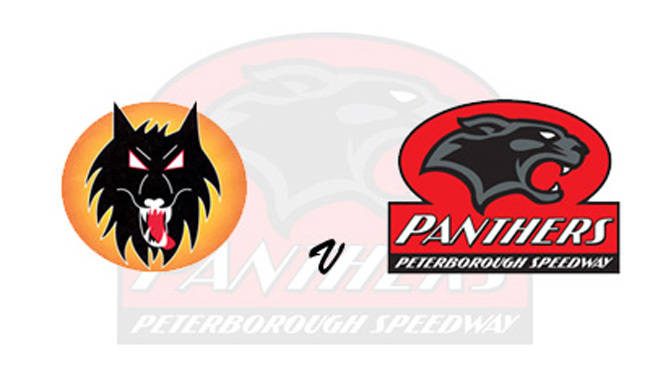 Follow @PboroPanthers for full details on the night. The sides also meet at the East of England Arena on Thursday - and that will come 24 hours after the re-scheduled trip to Belle Vue, which now takes place this Wednesday (April 10). WOLVERHAMPTON: Sam Masters, Kyle Howarth, Scott Nicholls, Nick Morris R/R, Rory Schlein, Ashley Morris, Luke Becker. PETERBOROUGH: Rohan Tungate, Lasse Bjerre, Bradley Wilson-Dean, Charles Wright, Hans Andersen, Aaron Summers, Ben Barker.